This 4,500 sq. 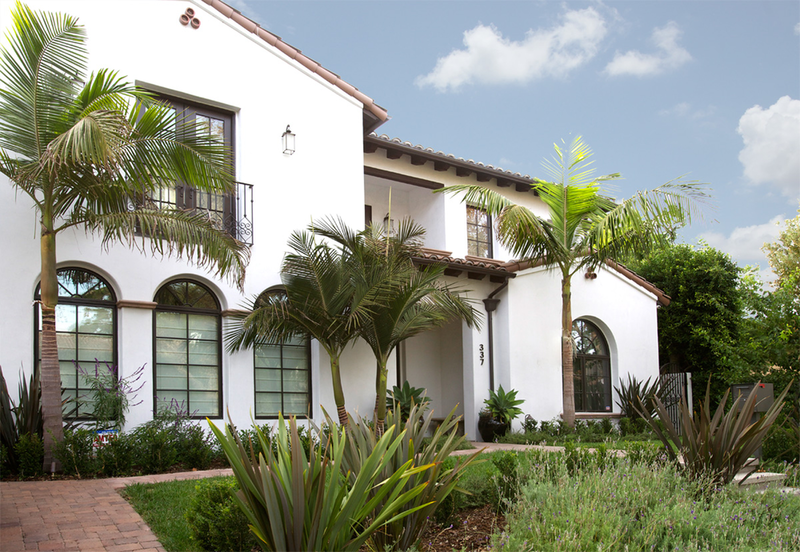 ft. modern Spanish-style home is located in Beverly Hills, California. 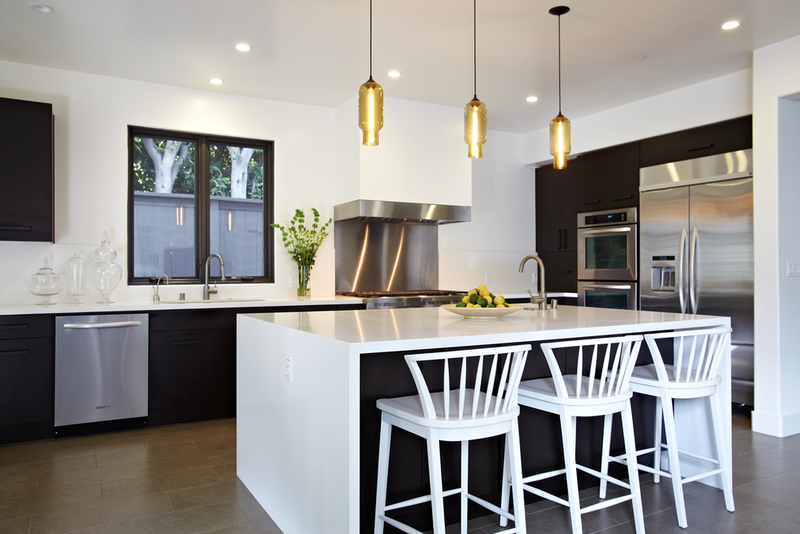 The new build project began as a spec house that we customized in order to add a modern twist on the traditional style. 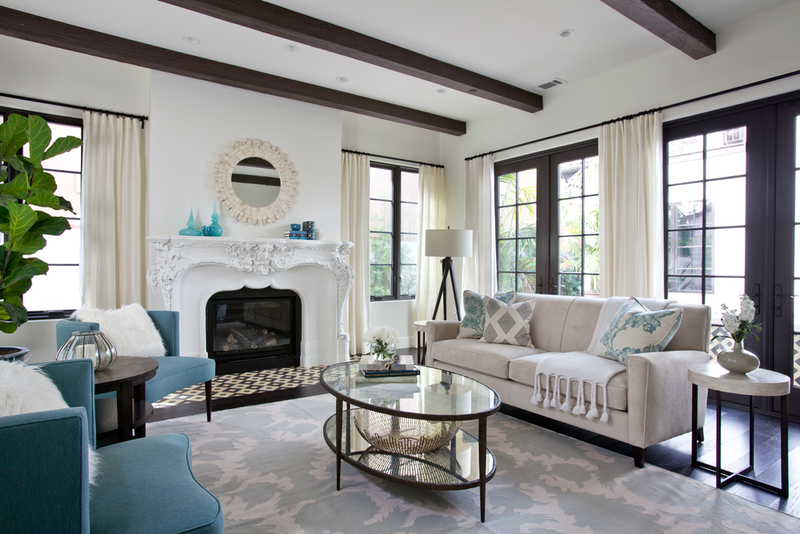 Clean, bright, and family friendly, the design incorporates a combination of simple lines and bold graphic patterns. The clients wanted to create a low maintenance kid-friendly space for their 3 young children. We accomplished this by using durable surfaces, fabrics and keeping the design simple.